KARACHI: Renowned scientist Dr Samar Mubarakmand has said that he only gave technical inputs on Thar coal gasification project through research and he did not have any financial powers. The Supreme Court (SC) on the other day ordered the National Accountability Bureau (NAB) to take action against Dr Samar Mubarakmand, his team members and others responsible for losses caused to the national exchequer in Thar coal gasification project. Despite spending Rs4.9 billion, Dr Samar Mubarakmand’s Underground Coal Gasification (UCG) project did not transmit a single megawatt to the national grid since its launch seven years back at Thar Coal Block V.
A senior official of Federal Planning Commission informed The News that Dr Mand’s UCG project’s commercial viability always remained questionable due to its non-validation by a third party which may be any reputable international firm. The Sindh government had allotted Block-5 of Thar Coal field to UCG led by Dr Mand to generate underground coal gas known as Syn gas to produce electricity. Huge funds of billions of rupees were given for this project. The project started in 2009 but has not produced a single megawatt for the national grid. According to a senior expert of coal electricity, UCG process is an industrial process which converts coal into product gas. UCG is an in-situ gasification process carried out in non-mined coal seams using injection of oxidants, and bringing the product gas to surface through production wells drilled from the surface. Expert added that the predominant product gases are methane, hydrogen, carbon monoxide and carbon dioxide. Ratios vary depending upon formation pressure, depth of coal and oxidant balance. Gas output may be combusted for electricity production. On the other side, local villagers of Bhanbhrio Bheel, adjacent to the UCG project, have lost their drinking water sources most likely due to underground gases emissions. Harchand Bheel, a resident of Bhanbhrio Bheel, says that they have shut down their three drinking water wells and a RO plant because they have started to emit bad gases. A former officer of Sindh Coal Authority (SCA) says that the UCG technology has not produced results anywhere in the world and aquifer contamination is a potential environmental concern coming out of UCG technology, adding Phenol leachate is the most significant environmental hazard due to its high water solubility and high reactiveness to gasification. “Organic and often toxic materials (such as phenol) could remain in the underground chamber after gasification if the chamber is not decommissioned. Site decommissioning and rehabilitation are standard requirements in resources development approvals whether that be UCG, oil and gas, or mining, and decommissioning of UCG chambers is relatively straightforward,” added the same officer. For other queries about the project, Dr Mand asked this correspondent to contact Director General Energy Department Government of Sindh. However, DG Energy Department Shamim Bhatti refused to comment on the issue. 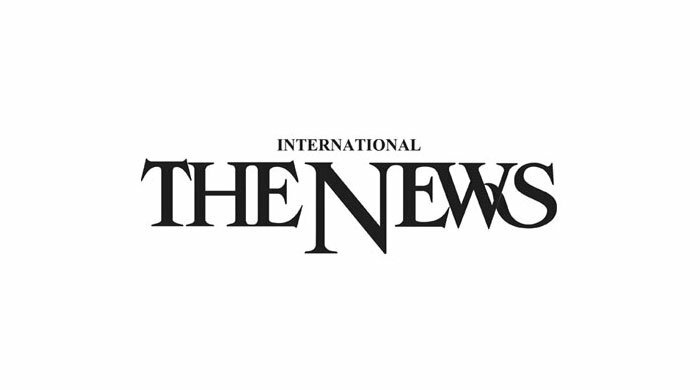 A three-member bench of the SC, headed by Chief Justice of Pakistan Mian Saqib Nisar referred the project to the corruption watchdog, with instructions to investigate the individuals in light of the final audit report of the project, which was presented by the Auditor General of Pakistan (AGP) in the court.